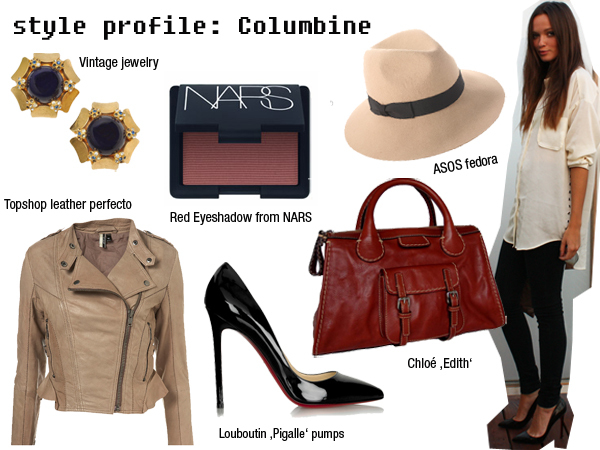 Oh and I just added her blog to our blog roll – let me know if you love Columbine’s style as much as I do:-)! 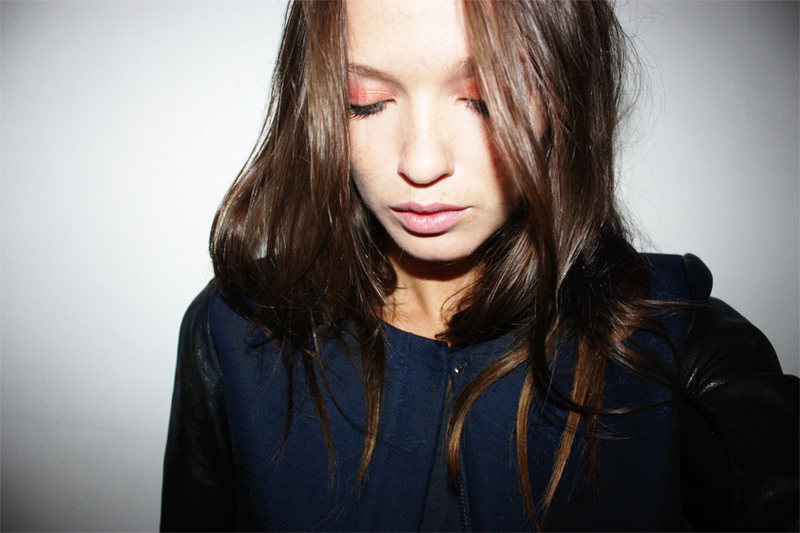 Love the Swedish Fashion Bloggers, All of them have great style. I like her alot too ! !